3 Days Solo Yoga Retreats in Ubud Bali. It is time to rejuvenate yourself by doing solo yoga retreat. In this retreats, you will arrange all your time base on your individual needs by your self and enjoyed the beauty of Ubud areas. 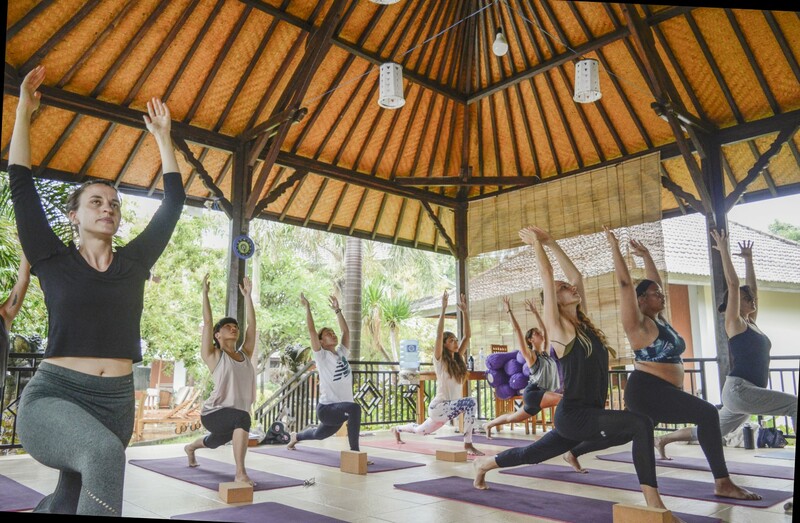 Start your day with yoga classes first, then have a nourishing breakfast and begin your Balinese adventure with many activities such as relax or swimming in the pool, walk around to wander central of Ubud. Do whatever you like to make your vacation in Bali a memorable one. The staff is more than happy to help you with any services that suit your needs.